Home / The inventory of documents and files stored in the Senate Archive. Otd. 3, t. 2. 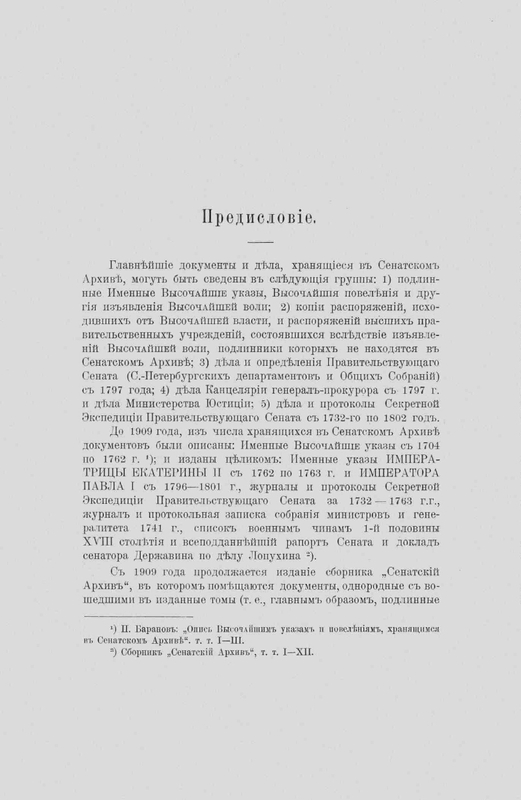 [Affairs of the Office of the Prosecutor-General] for 1798 and 1799 gg. Otd. 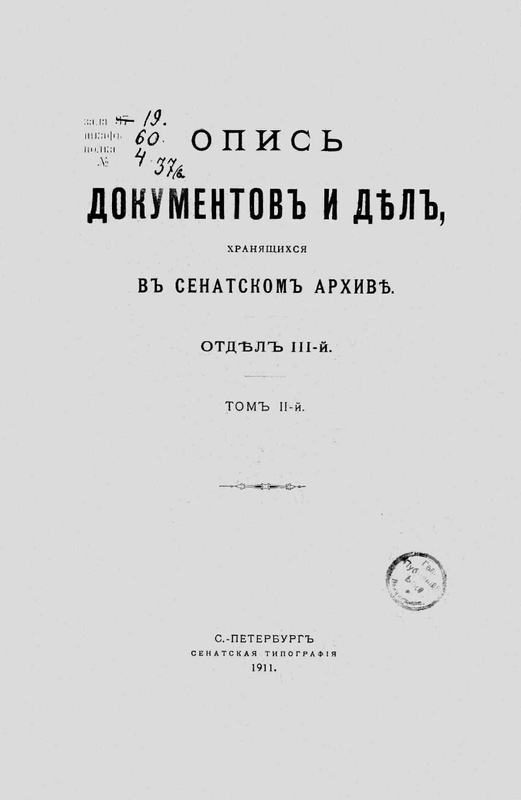 3, v. 2: [Cases of the Office of the Prosecutor General] for 1798 and 1799 gg. / comp. 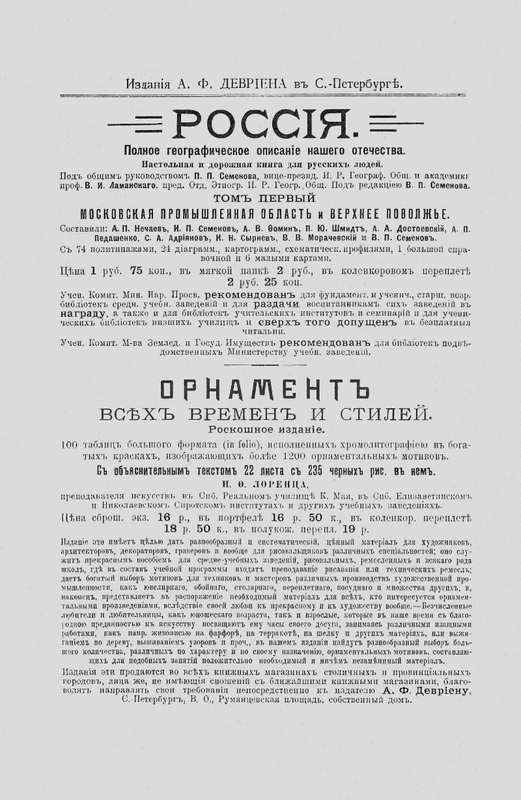 E. Ya Myaskovskaya comp. MV Klochkov; comp. 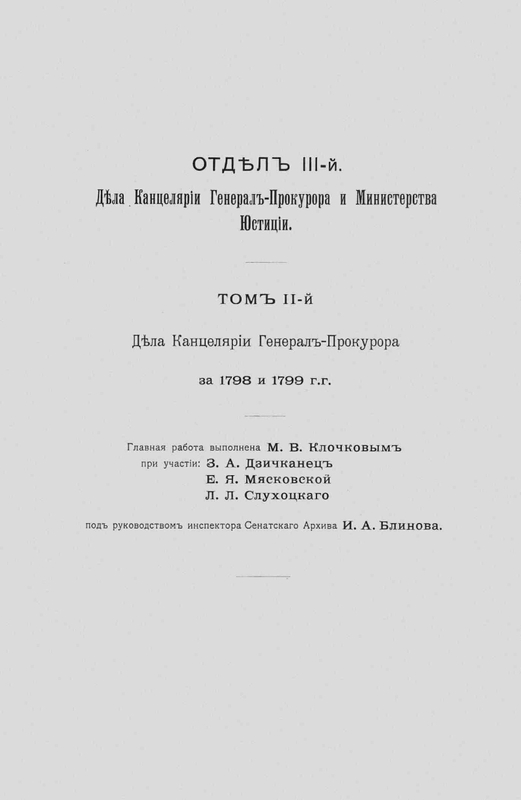 ZA Dzichkanets; comp. L. L. Slukhotsky. - 1911. - , IV, 446 p. - Alf. pointers: Personal names, Geographical, Subject: with. 243-446 .